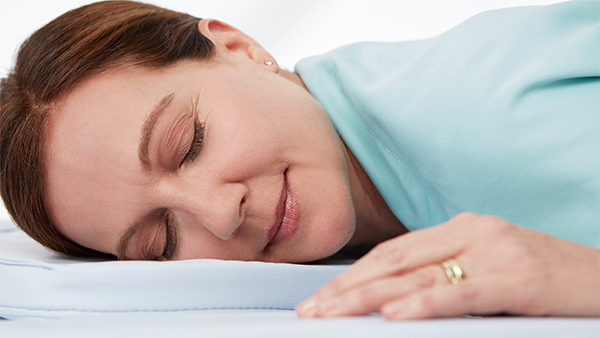 Our ergonomically-designed memory foam cushions provide custom, targeted pressure-point support suitable for most body types, helping to eliminate motion and keep patients comfortable. Patient comfort and access are facilitated by interchangeable apertures, arm-through procedure accessories and an integrated lateral needle approach. 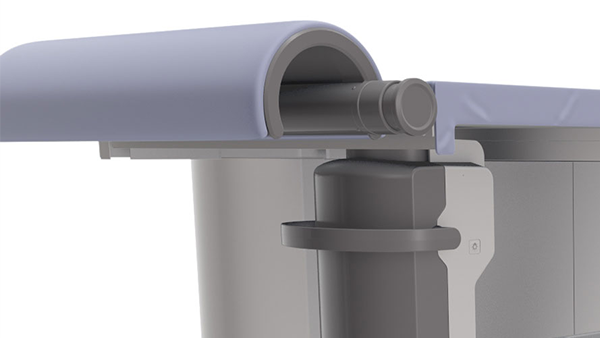 Ergonomic positioning accessories quickly and comfortably allow access to challenging lesions. Interchangeable table apertures suit a wide range of body types, and the patient support platform can support and lift up to 400 pounds. Four lightweight paddle options suit each patient’s breast size, lesion location and the clinician’s desired approach. The memory foam cushions and interchangeable apertures adapt to the patient’s body habitus helping to ensure the patient is physically comfortable. The arm-through procedure accessories make access even to challenging posterior lesions fast and easy. 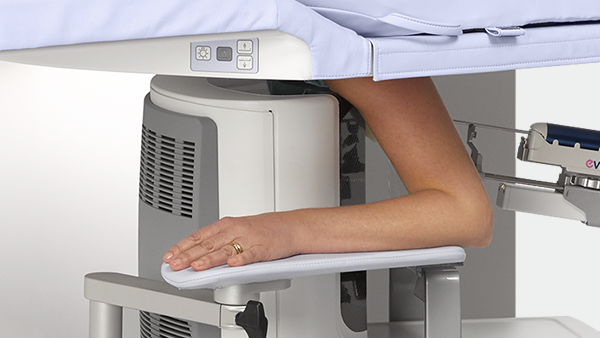 Patient positioning aids, memory foam padding, interchangeable apertures and arm-through accessories are designed to make it fast and easy to position patients comfortably. The table gives patients stable support while isolating them from view of the procedure and the needle itself, which may help manage anxiety and reduce the chance of vasovagal response.